With just a few more weeks to go before the MIKU WITH YOU 2018 China Festival kicks off, some additional news regarding VIP bonuses and other event goods has been announced! 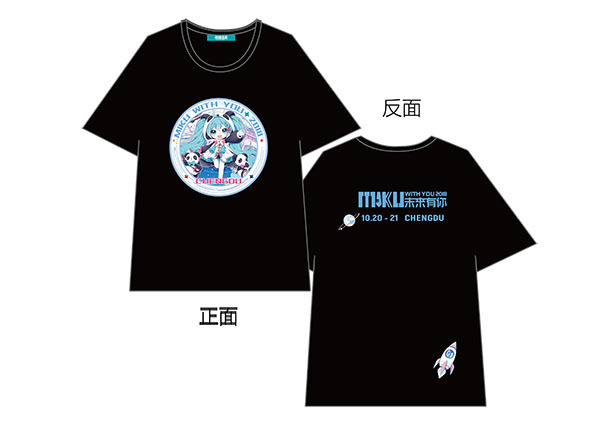 First up are the VIP ticket holder bonus T-shirts, with exclusive artwork for each of the 3 concert locations, Beijing, Chengdu and Shanghai. The shirts will be available to VIP ticket holders in either L or XXL sizes. 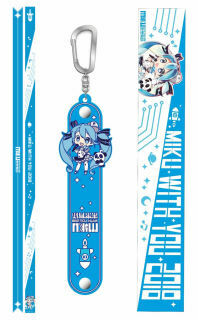 Next are the city-exclusive clear files, bead bands, and towel and buckle set! 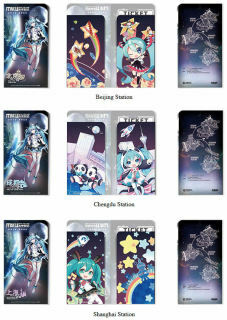 You will receive a free clear file along with your concert ticket, with the design featuring artwork specific for each city. 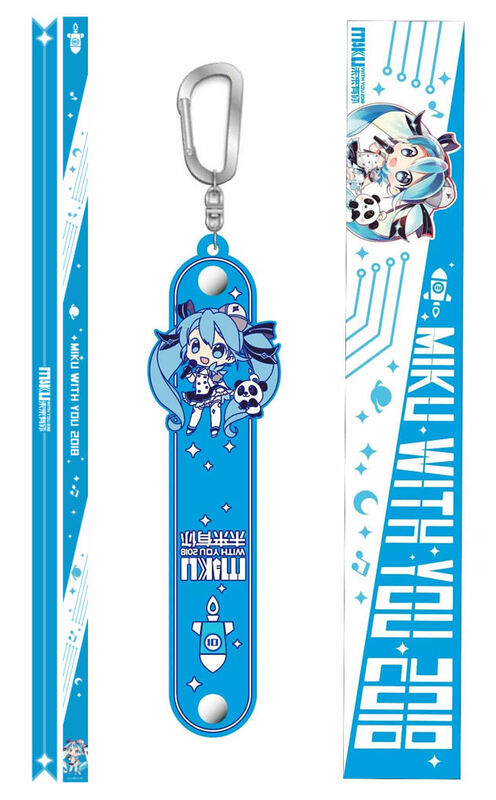 Also announced for goods were the MIKU WITH YOU themed head band, and a towel and rubber buckle set. Pricing is not yet announced. 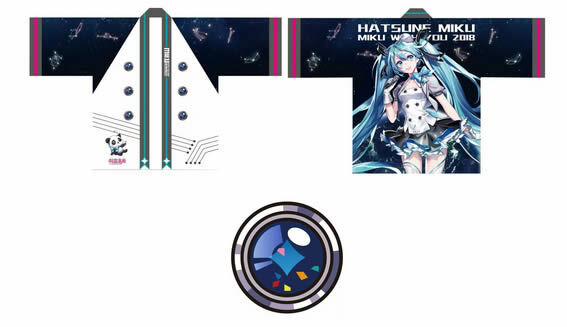 Lastly, some additional details were announced about the MIKU WITH YOU 2018 Happi Coat (the Chinese call it a “Concert Cloak”). 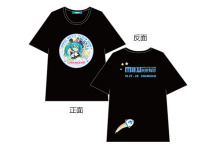 The coat will feature 6 detachable pins like the one seen on Miku’s outfit from the event’s main visual art. It is suggested that fans could also swap these out for can badges of similar size to have fun customizing them! 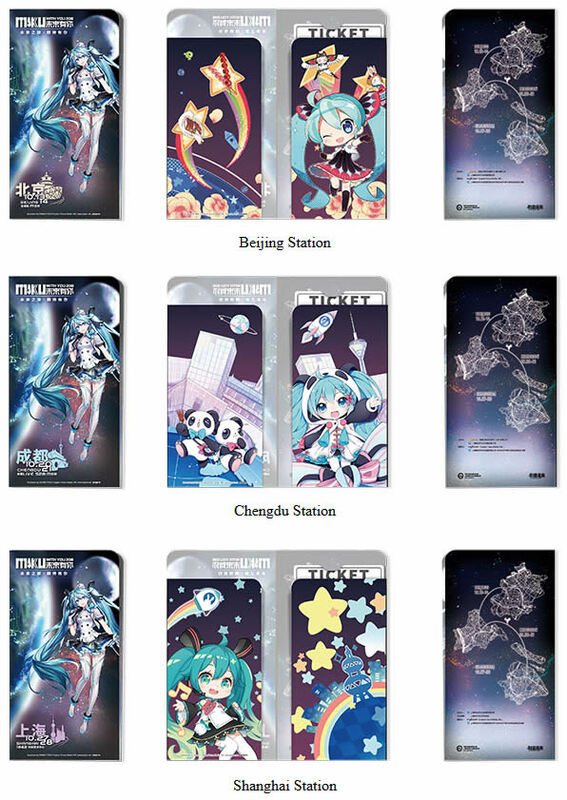 MIKU WITH YOU 2018 will take place in Beijing October 13th~14th, Chengdu on October 20th~21st,, and Shanghai on October 27th~28th.